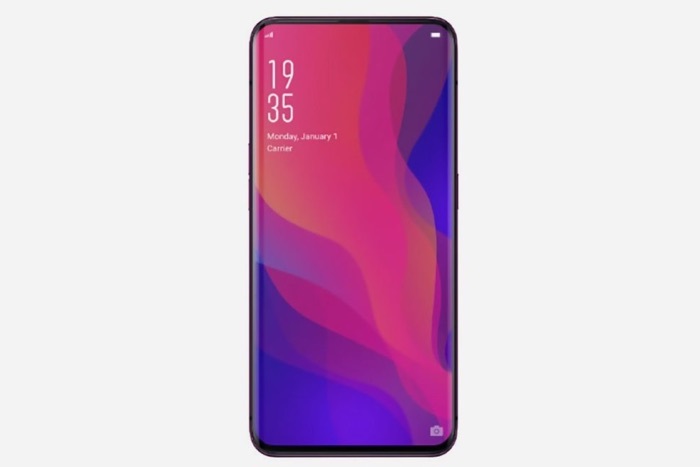 The new Oppo Find X smartphone was made official recently, now Oppo is planning to launch the handset in China. Oppo are holding a press event in China on the 29th of June where the new Find X smartphone will be made official. As a reminder the Oppo Find X comes with a 6.4 inch OLED display, plus a Qualcomm Snapdragon 845 processor and it comes with 8GB of RAM and 256GB of storage. The device features an interesting camera system where the cameras pop up from the top of the handset. The cameras include a a 25 megapixel camera for Selfies and on the back there is a dual camera setup of one 16 megapixel camera and one 20 megapixel camera.